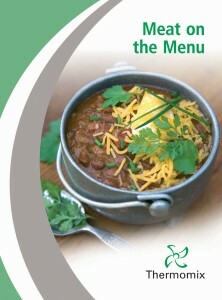 Mid Month Update as only a few new TM5 Cookbooks are available! 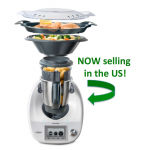 Thermomix Canada is growing! Now is the time! 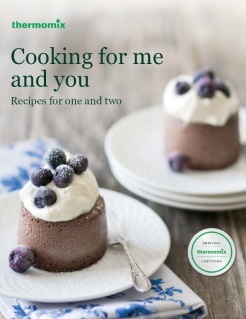 Above is a photo from the Australian Cookbook Cooking for Me and You! 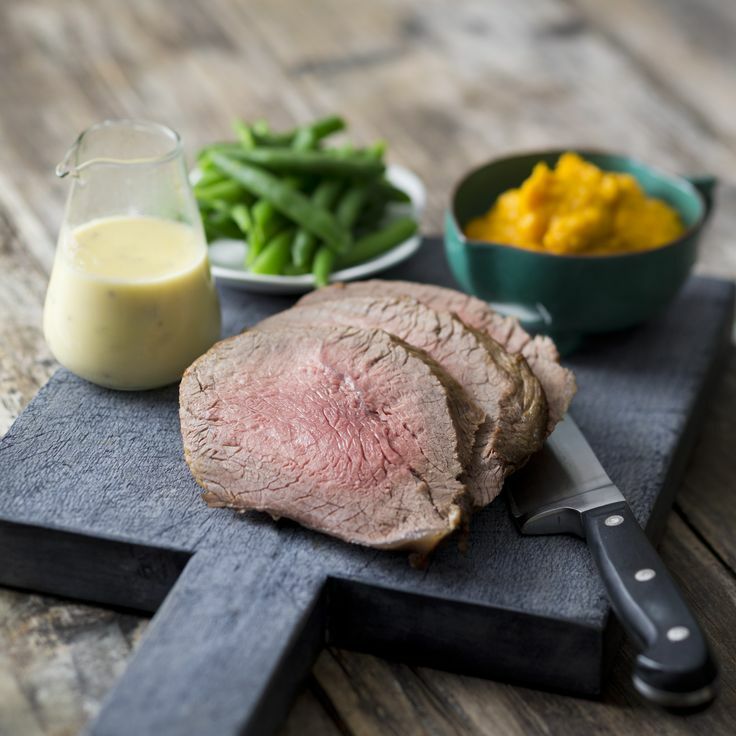 Yes, you can make a pot roast in your Thermomix machine that keeps your house cool in the summer and looks as luscious as the one above! Like our Facebook Page! Of course, like mine, too, if you haven’t already. 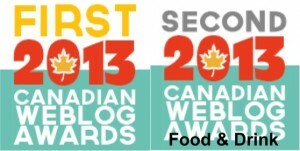 Nothing like self promotion, eh? But, this is not about me… this is about you! 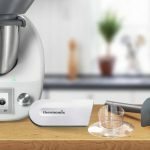 If you own a Thermomix, you love it and will likely be interested in acquiring some of these books. 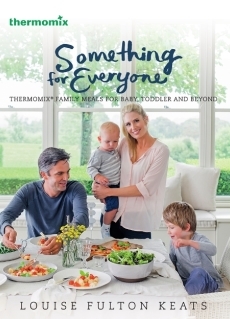 Especially the ones that come with the recipe chips like the one featured above from the Everyday Cookbook for Thermomix Families. 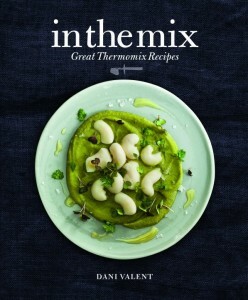 These Thermomix Cookbooks will fly out of our store! Yes! 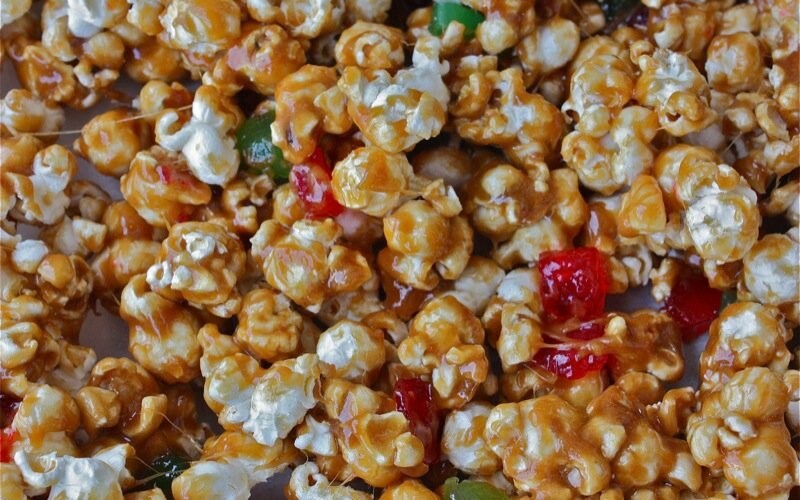 All recipes chips world wide are interchangeable! You can travel, buy them where ever in the world you are, and bring them home to use on your machine. They will work! 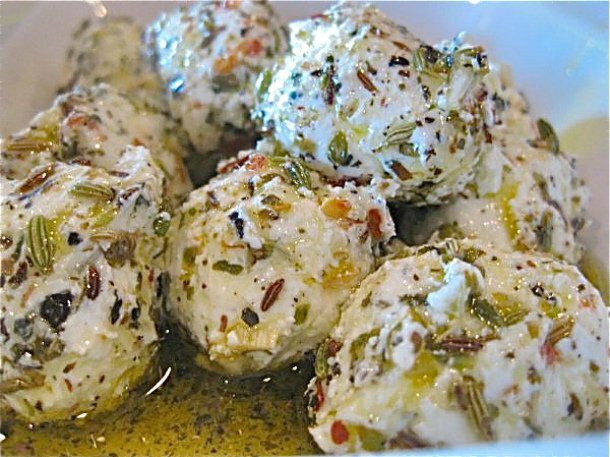 The recipe in the image above is from Something for Everyone and the famous yogurt cheese balls, below, are from In the Mix. 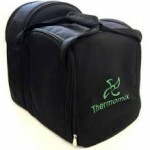 Everyday Cooking for Thermomix Families features over 110 of the most popular Thermomix dishes. All dishes are designed to feed the whole family and please every taste. From satisfying mid-week meals to elaborate weekend dinners and special occasions, this cookbook has it all. 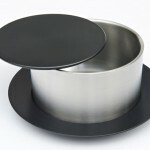 Recipes in this cookbook showcase the special features of the TM5, including the increased bowl capacity and expanded temperature range. Recipes include chicken enchiladas, sushi salad, cloudy apple juice and brown sugar kumera cake and the complete table of contents is also available to peek at. Bought one for my daughter and one for me! Not to be confused with the Everyday Cooking Cookbook. Cooking for one or two: really nice if there are only two of you in the house! Cooking for me and has 70 recipes for one and two people and is suitable for both TM31 and TM5 customers. From basics, breakfasts, smoothies and salads all the way through to lunches, mains and desserts; this cookbook features delicious recipes including quinoa salad with mango salsa and frozen strawberry cupcakes with white balsamic reduction. The complete table of contents is also available to peek at. Bought one for my daughter and one for me! 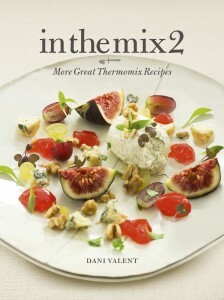 In the Mix 2 features many of Dani’s favourite contributors from the first book, as well as an amazing array of new chefs including Spain’s Elena Arzak, Italy’s Massimo Bottura and Germany’s Nils Henkel. The UK’s Gary Foulkes dish, a stunning Cauliflower and Blue Cheese Bavarois with Pickled Radish Jelly, features on the cover of the book. 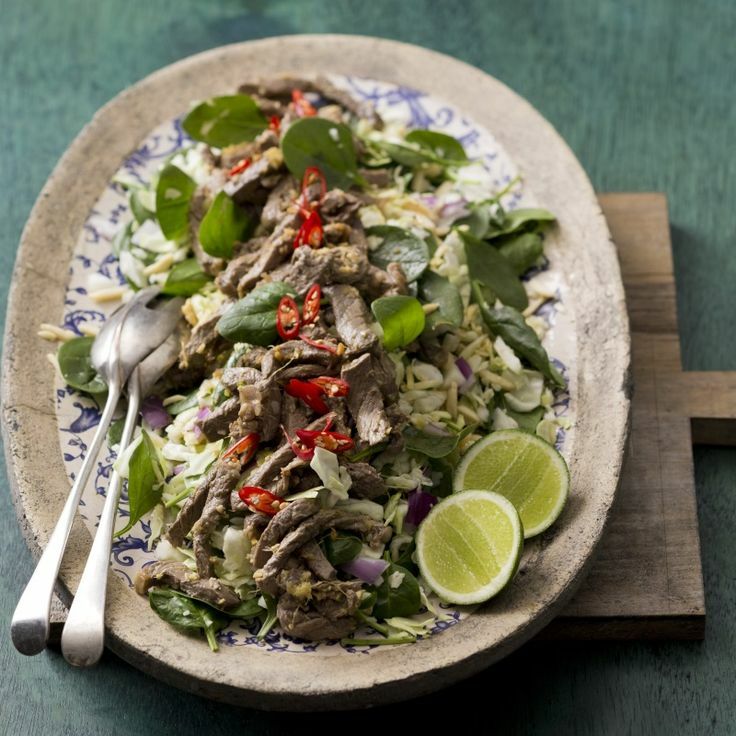 Top chefs Ben Shewry, Mark Best, Peter Gilmore and Darren Purchese are among the Australian chefs who have shared recipes. 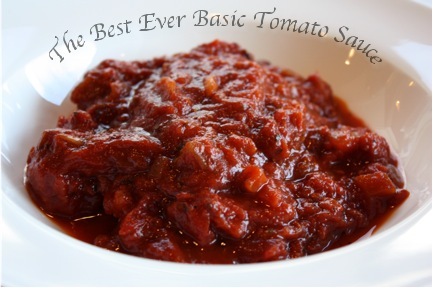 Dani has tested and, when necessary, adapted every dish for home cooks. Developed by Louise Fulton Keats and including over 100 Thermomix recipes, this is one of her two go-to books if you have a young family. Louise focuses on helping you to introduce your child to taste new flavours while providing the nutrients so crucially needed in the early years. Meal planners are included for baby’s first year, as well as information on nutritional needs, potential feeding problems, solutions and recommendations. 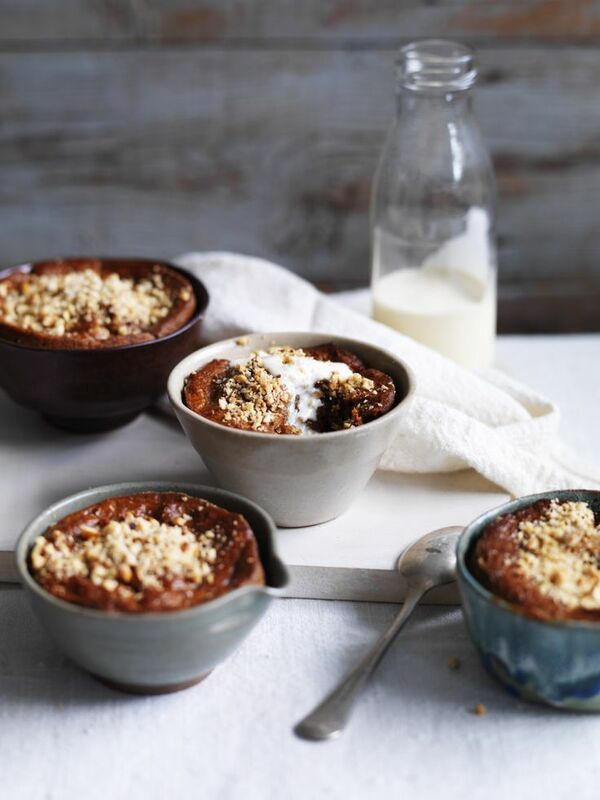 Recipes range from baby purees to toddler food and family meals everyone can enjoy and include First Chicken Puree, Chicken and Pumpkin Couscous, Chilli Con Carne and Watermelon Strawberry Sorbet. The complete table of contents is also available to peek at. Though this was a phenomenal fundraising book developed in Australia to save the endangered Tasmanian Devil and the winner of the 2012 Gourmand Best Fund Raising, Charity and Community Book in the Pacific Award, I have never cooked any of the recipes in my own copy. 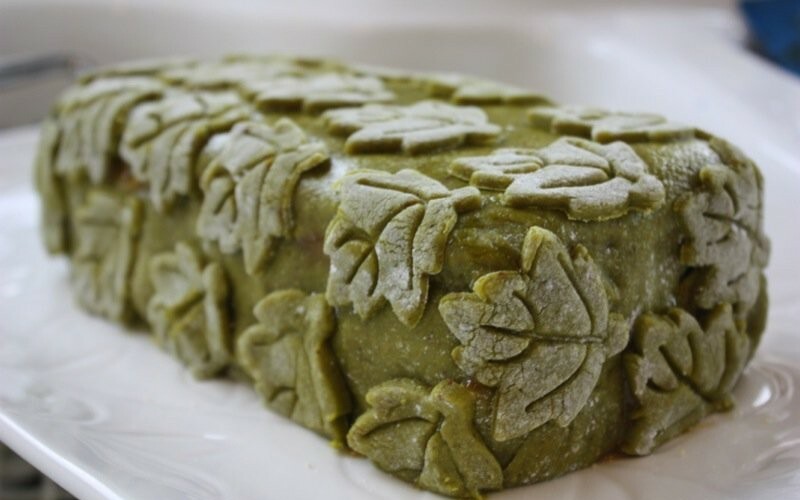 I would love to hear favourite recipes from others who have it. 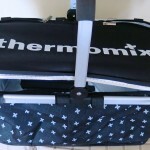 All recipes were contributed by Tasmanian Thermomix Consultants and their customers. 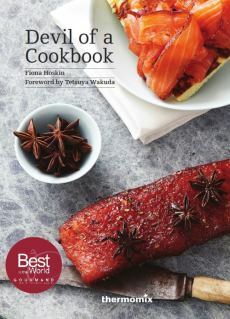 Internationally acclaimed chef Tetsuya Wakuda submitted recipes to this book, as did Tasmanian chef and Thermomix Branch Manager Fiona Hoskin. Real fruit jellies, quince paste, cauliflower truffle soup, Mick’s ciabatta and venison with pepperberry sauce are included and you can take a peek at the entire table of contents, as well. 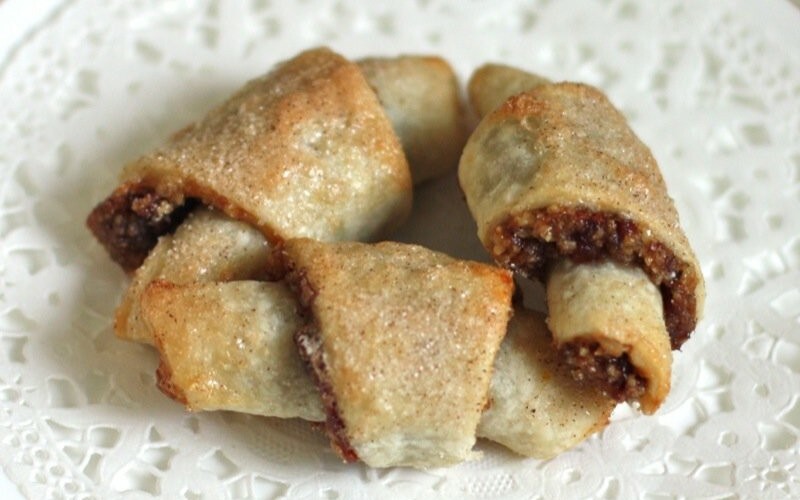 Louise Fulton Keats second “go to” cookbook for young families! I bought it for my daughter! 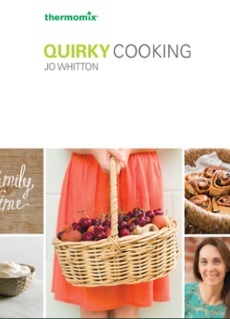 It features over 80 recipes and provides simple solutions for family meal time challenges from starting babies on solid foods, managing fussy toddlers all the way to broadening your family’s culinary taste horizons. 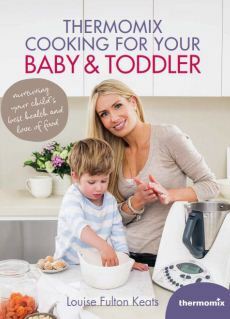 I really appreciate how each recipe features a baby and a toddler adaptation, so that parents can make a meal for themselves and adjust it for children of any age! I just with there was a chip for it. This cookbook also provides allergy symbols for every recipe. Recipes include Quinoa Chicken Rissoles and Strawberry Jellies with Vanilla Yoghurt Cream and so much more you can peek at here. This book celebrates the best dishes focused on meat, perfect for feeding every member of the family all year round. Filled with a variety of recipes from condiments such as Seeded Mustard Sauce and Peppercorn Sauce to mains such as Chicken and Rocket Sausages, Osso Bucco and Veal Involtini, and more meaty meals in the cookbook you can see named here. 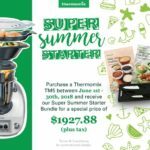 If you are interested in purchasing any of these cookbooks, please contact your Thermomix Consultant OR: office AT thermomixcanada DOT com There is a very limited supply, so best not take long making up your mind. 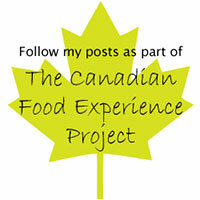 You will have to pay for the cookbook (Gst is already included in the price) and shipping. 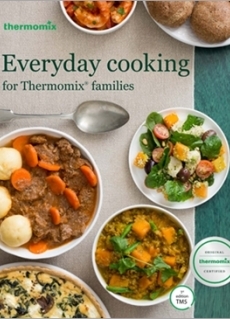 Great to see this wide selection of top Thermomix cookbooks. Until now most of these were out of our reach across the sea — I’m thrilled that the Canadian distributor has brought so much choice into our kitchens. Bravo! I am tickled, too, Helene, and it is my hope that these will fly off of our shelves so we can get more and an even greater variety! 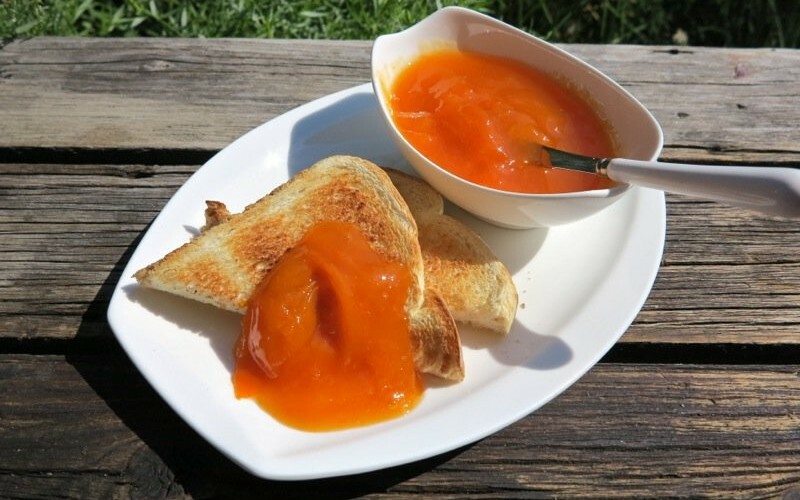 Classic Apricot Jam: Mom’s Recipe from “way back”!